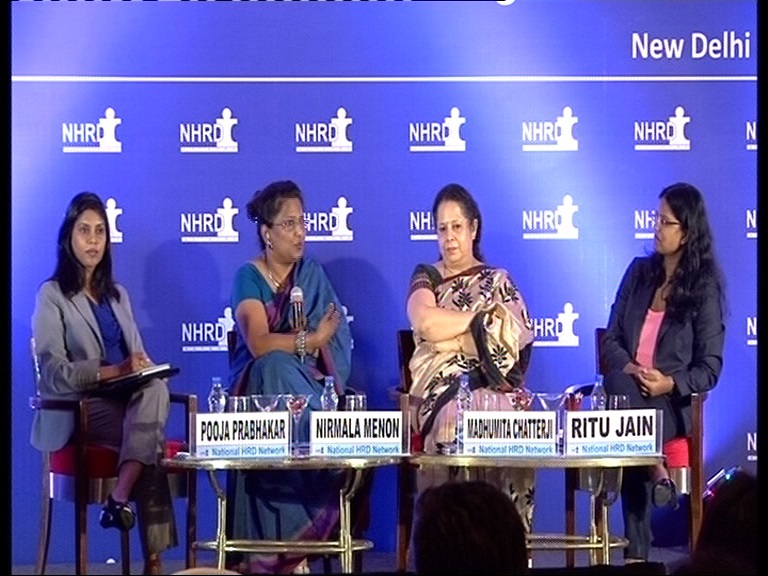 The second NHRDN seminar on Prevention of Sexual Harassment at the Workplace: ‘Awareness, Enforcement & Leading Practices’ was held on 20 August, 2015, Welcom Hotel Sheraton, Saket, New Delhi. IFIM B School Director Dr Madhumita Chatterji was part of the esteemed speakers panel at this NHRDN Seminar . The insights shared by her were appreciated by all, and extremely thought provoking, motivating, enriching, & set the right tone for the deliberations. The Participants benefited immensely from the crisp and focused view the panel members shared on the theme. 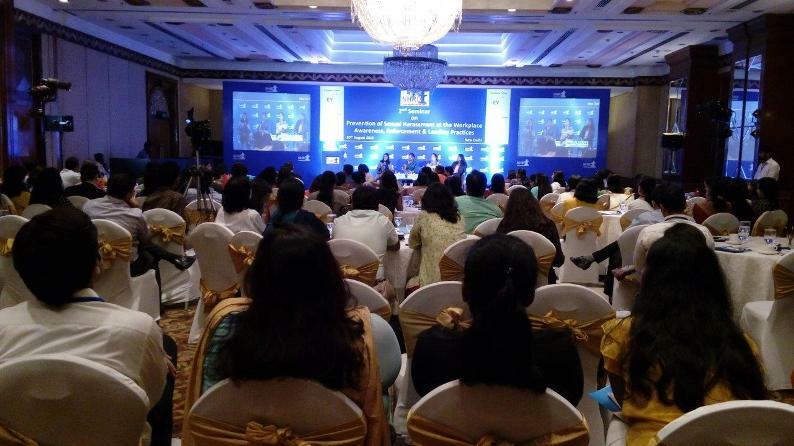 The other speakers on the panel were Ms Pooja Prabhakar, Ms Nirmala Menon and Ms Ritu Jain. About IFIM B School : IFIM Business School is an autonomous premier management institute offering two-year, full-time, AICTE approved PGDM and PGDM - Finance (recognized by CFA) programs. IFIM Business School is accredited by South Asian Quality Assurance System (SAQS) and is ISO 9001:2008 certified. The School is also a member of AACSB and is in final stages of obtaining the international accreditation. 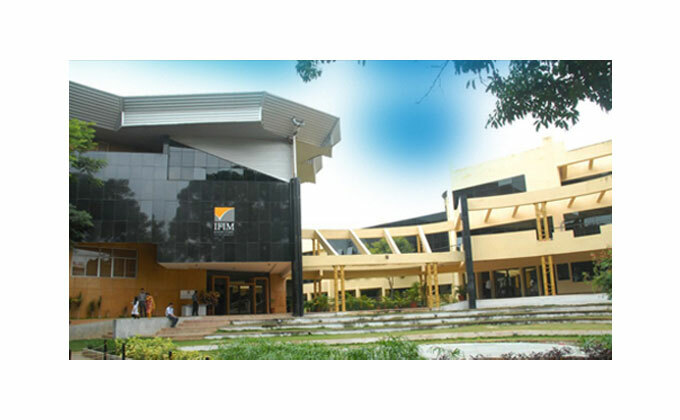 IFIM Institutions was established in 1995 and promoted by Centre for Developmental Education (CDE), is a leading education center located in the heart of technology and business at Electronics City, Bengaluru.